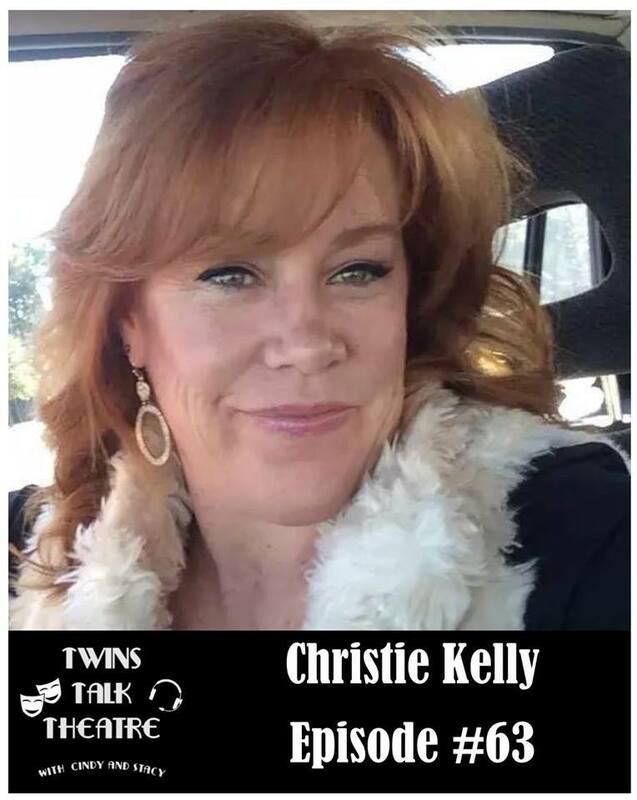 Christie Kelly​ met Cindy as a driver for the last 2 seasons at Opera Philadelphia​ where she managed to drive a 26' truck around the old city, with a recently broken foot! For the first year at least. But don't let that fool you. Christie is a Broadway veteran (revival of Man of LaMancha); knows how to do scenic painting the old school way; learned to do wig design and maintenance on the spot and even spends time in craft services. We are pretty sure there is nothing she can not do. At one point she was called in to "straighten bow ties" on a Discovery Channel​ documentary on Abraham Lincoln. But when they learned she was a wiz at wigs, they gave her a cheap wig in a bag, and 45 minutes she gave them back a stunning Lincoln wig.